The Institution of Civil Engineers Yorkshire and Humber is delighted to announce the creation of the Sheffield Civils Network. 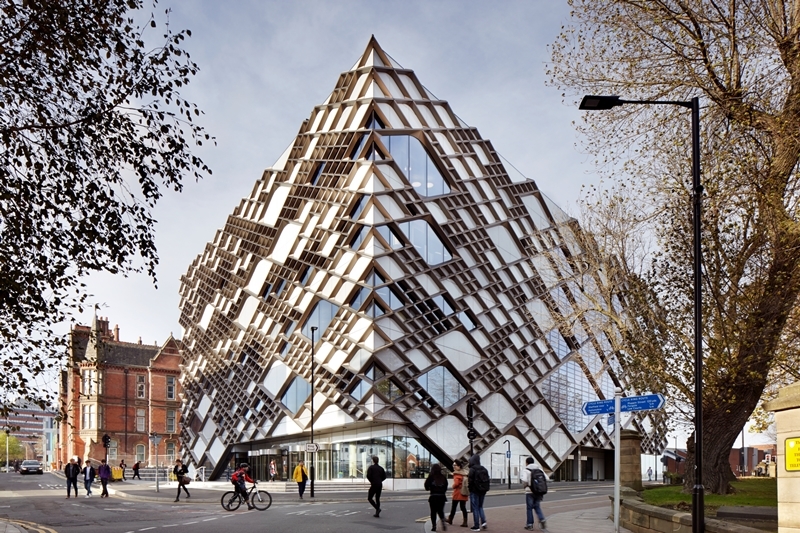 In keeping with the aims of ICE 200, the network aims to promote civil engineering in and around the Sheffield area providing a platform to share, promote and discuss projects and ideas. The Sheffield Civils Network will officially launch on Tuesday 3 July at 5.30pm with a networking event at the University of Sheffield. The event will comprise of an introduction to the network, a group discussion about the needs of you as members of the network and the type of events that would be beneficial to the local area and conclude with informal networking with food and drinks. The event is open to all interested in learning more about the Civils Network and online registration is currently open.